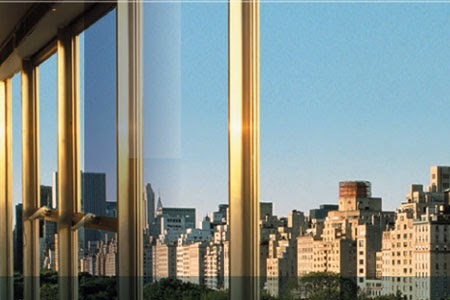 Window films have been used for many years, primarily for their ability to reduce solar heat gain and save energy. With the advent of green building and sustainable development standards, window films can now play an important part in green building certification, such as LEED for Existing Buildings. Learn more about Seattle Architectural Films LEED Certification by visiting our website or call 877-539-1113 for a free estimate.